Liverpool will kickstart their 2017-18 Premier League campaign with a trip to face Watford at Vicarage Road in August. The schedule for the new season was revealed on Wednesday morning, with the Reds set to get things under way at a ground where they earned a 1-0 victory last term courtesy of Emre Can's stunning overhead kick. Other standout fixtures include a home meeting with neighbours Everton on December 9, with the return at Goodison Park scheduled for April 7. Meanwhile, Liverpool's other great rivals Manchester United visit Anfield on October 14, before Jürgen Klopp and co head to Old Trafford on March 10. 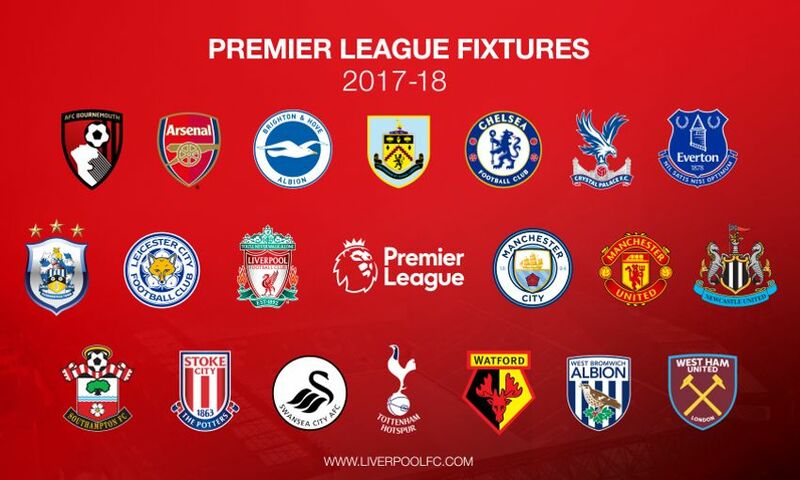 Check out the Reds' fixture list in full below. Please note that all fixtures are subject to change for the purposes of television coverage or due to participation in European competition. You can watch the Reds in style at Anfield next season with our range of hospitality packages - click here for more information.